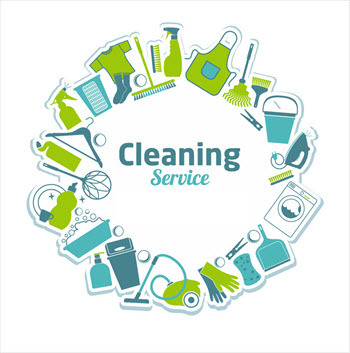 What is the Industry for Cleaning Services? You are here: Home / Frequently Asked Questions / Cleaning Service Industry / What is the Industry for Cleaning Services? In 2015 the industry generated more than $50 million in revenue after the economy started growing after the recession in 2008 and 2009. Although many in the cleaning industry lose up to 50% of the customer base every year due to poor service, this can be avoided with the right management. Just knowing that service quality is the most important issue to your success should motivate you to implement proper quality control procedures. Competition in the industry is high as both residential and commercial companies compete for many of the same contracts. One way to compete is with specialized service and accurately identifying your target market. Although many enter the market every year due to the low cost of entry, few succeed due to lack of research and knowledge of the industry. In recent years, green cleaning (environmentally friendly) has become the trend. This means you don’t use any toxic chemicals in the cleaning process that will harm the environment or the client’s health. 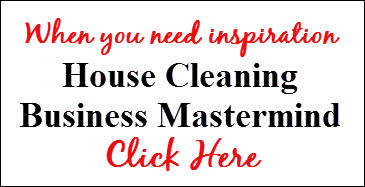 Register for my FREE report on the cleaning industry to help you identify which niche is best for you. Defining Your Business Brand (USP): You Must Speak to Your Audience!